This is The Metal Mag partners page with : labels, pr’s , artists logos who support and share the same idea of being a big family in the music world spreading the art of life. I’m pretty happy to interview and review bands from the roasters of those labels and all the painters and craft makers, writers and the people with ability to create identity related to the pleasure as music, drawing etc.. Please get in touch for you to share banner and further partnership to get a stronger music base fans.Together we are stronger . Music is life!!! Independent international rock & metal label. Evil Eye Records label of Thrash Metal. Heathen and Hell records repressing 80’s Heavy Metal . Hard Rock & Heavy Metal Record Label . EMP Ellefson Music Productions and EMP label group. ArtGatesRecords is an independent Rock/Metal label. High Roller Records is a Heavy Metal label from Germany. Band Promotion Company for Metal Bands. Independent record company for hard rock & heavy metal. Swimming With Sarks Records . 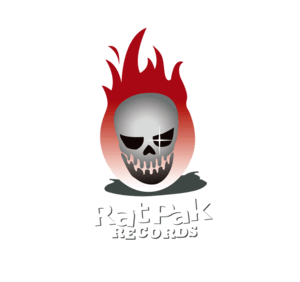 Killer Metal Records Heavy Metal label. Promote your music in the world.